Solomon, is the new United Grand Lodge of England (UGLE) aimed at a daily advancement in masonic knowledge. 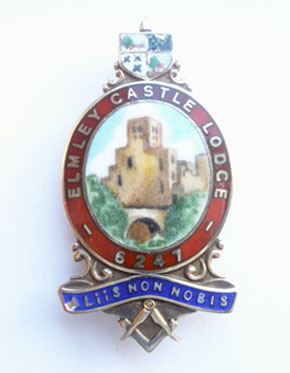 We are please to add a page on our website for all Elmley Brothers to extend their masonic learning. Whilst not aimed at our newest members, there is probably a trick or two older masons were unawares of. Saturday 11th May – Asparagus Supper, Swan Lane, Masonic Centre. Date TBN – River Severn Cruise. Date TBN – Railway Fish and Chip Evening. Date TBN – October Firework and BBQ Spectacular.